AV0966 Euroconector with RCA's of high quality - 3 mts. 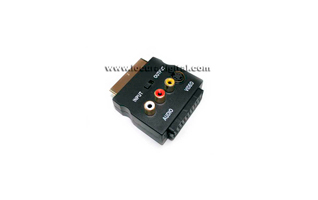 AV0450E Cable de 1.5 m RCA a RCA para SPDIF ¡ ALTA GAMA PRO ! AV0440E Cable 1.5 m, GAMA ALTA ¡3 RCA PRO! 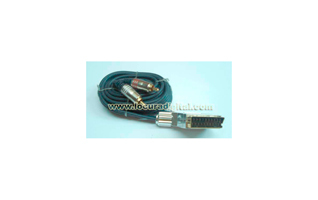 AV0441E cable 3 m, 3 ALTA GAMA ¡RCA PRO!